Patient diversity in clinical trials is improving slowly — here’s one solution that might help speed things up. The data suggests, at least broadly speaking, that clinical trial diversity is on rise; however, we still have a long way to go in terms of ensuring study participation is representative of the general population. In a recent report, researchers Sheila N. Bello-Irizarry and Lauren Neighbours highlight the fact that African Americans represent 12% of the U.S. population, but only 7% of clinical trial participants. Similarly, Hispanics make up 16% of the U.S. population, but only 1% of clinical trial participants. In cardiovascular medical device trials, gender distribution is 67% male, 33% female, despite the fact that heart disease is the leading cause of death in the U.S. for both men and women. Racial and ethnic groups currently defined as “minorities” will make up more than 50% of the U.S. population by 2050 — Hispanics alone will account for 29%. As such, we need to ensure that clinical trials represent the ethnic and racial composition of their respective patient populations, to ensure the data generated from the study is applicable to those who are in most need of the treatment being developed. 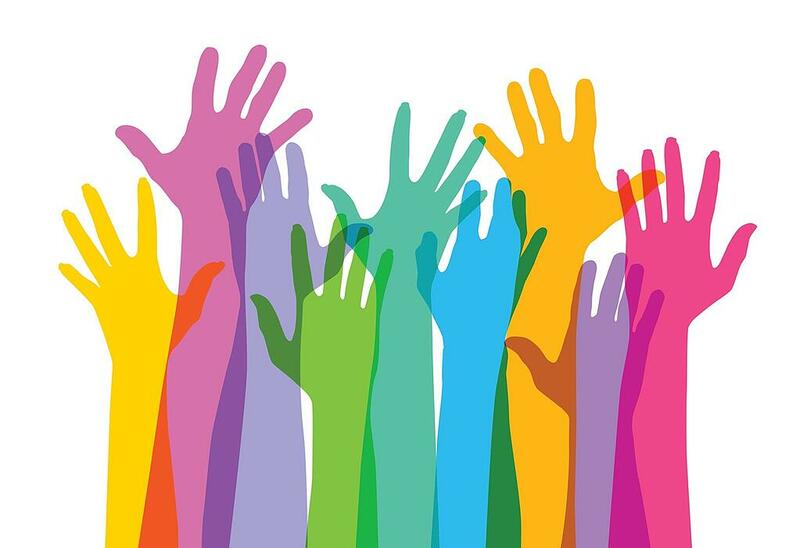 Effectively addressing the issue of patient diversity in clinical trials will require an industry-wide commitment and a multi-faceted approach. In my opinion, however, digital media is an obvious and immediately impactful solution that should not be overlooked. The primary roadblock to increased participation is a lack of patient knowledge and awareness — we simply need to connect more minority patients with relevant clinical studies, and ensure they have the information they need to feel comfortable about participating. Facebook’s advertising platform allows sponsors and CROs to target users based on their demonstrated “ethnic affinity,” in order to provide highly informative and engaging content about relevant clinical studies. This tactic, in conjunction with multilingual staff at call centers and investigator sites, could significantly improve the reach and outcomes of a given trial’s recruitment efforts. To learn more about how to leverage Facebook as a patient recruitment engine, be sure to download our latest white paper, “Social Media and Clinical Trials,” below.